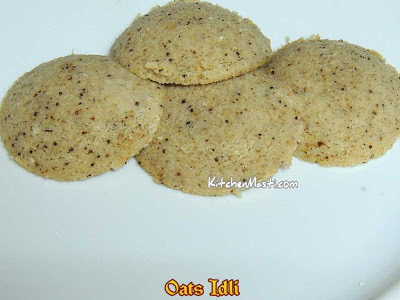 Stuffed Idli Recipe / Stuffed Masala Idli Recipe. 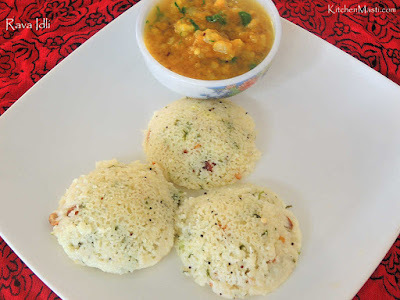 Stuffed idli is an ideal breakfast and an excellent starter recipe for the parties. If you are blah over that the same idli recipe then try this stuffed masala idli recipe. Here, we prepare a potato masala as a stuffing and prepare idlis with the normal idli batter. Different types of stuffing can be prepared using variations in the masala. 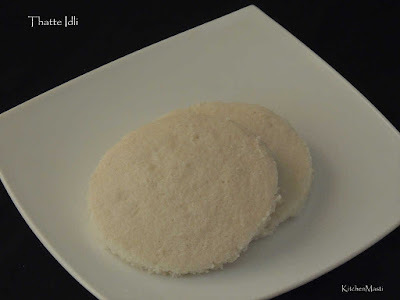 I have used potatoes and tried this stuffed idli recipe. How To Prepare Stuffed Masala Idli. The time taken to prepare this masala idli is around 20 minutes and the quantity mentioned here is enough for 4 servings. Ingredients For Stuffed idli Recipe. 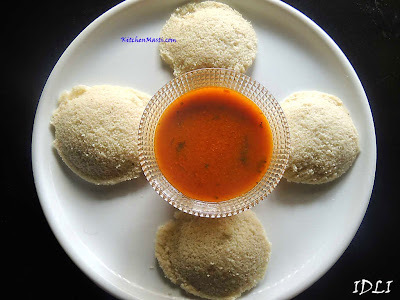 Idli Batter - 2 cups. Coriander leaves - 2 sprigs. Curry leaves - 1 string. Bengal gram dal - 1 tsp. Urad dal ( black gram dal ) - 1 tsp. Lemon juice - 1 tsp. 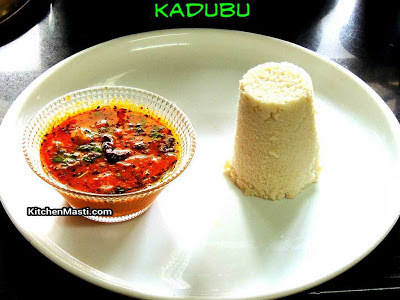 Method To Make Stuffed Idli. Boil the potatoes in a pressure cooker up till 3 whistles and allow it to cool. Add broken red chilli, urad dal, channa dal, mustard seeds and curry leaves into it. Add chopped green chillis and onions into it. Saute till the onions are translucent. Now mix in turmeric powder, garam masala powder and salt into it. Add boiled and mashed aloo into the pan and mix it well. Finally add chopped coriander leaves and lemon juice into the masala. Heat a idli cooker with water at the base of the vessel. Grease all the idli moulds. Pour 1 tbsp of idli batter into the idli mould. Now spoon in 1 tbsp of potato masala all over the batter. Top the batter once again with the idli batter. Release all the idlis from the idli mould when it is cooled. 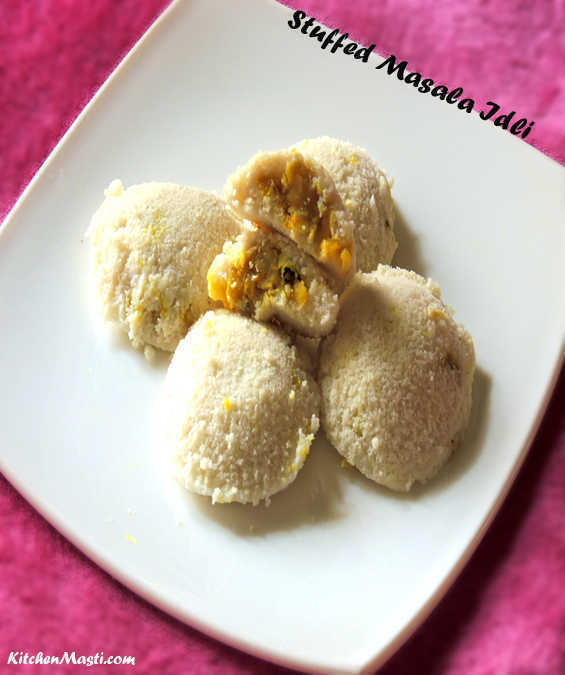 Your attractive and enticing masala idlis are ready to be served!!! 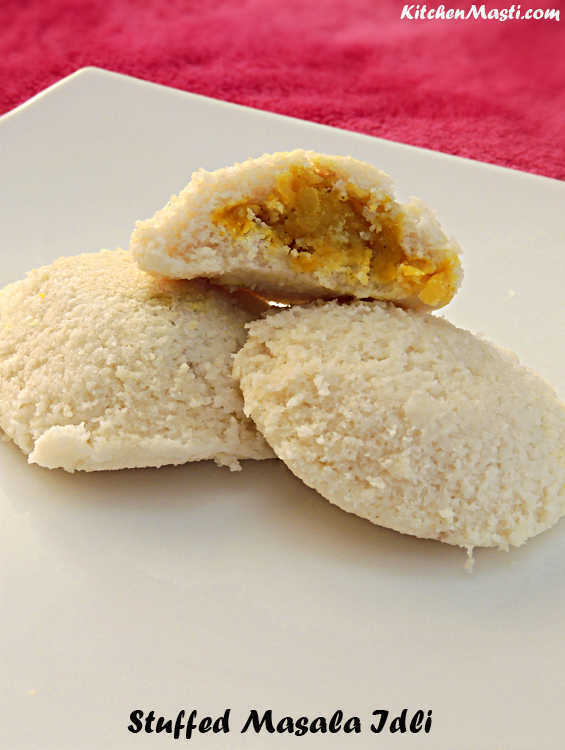 You may use rava idli batter instead of rice idli batter. You may use red chilli powder along with the green chillis. Ginger garlic paste may be added for a different taste but I have not used in this recipe. 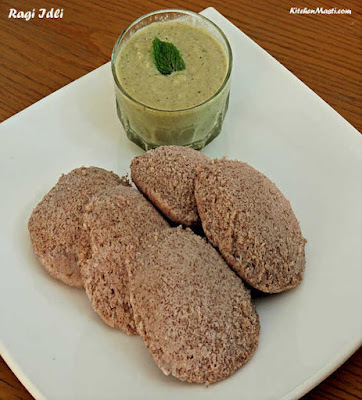 Pudina chutney is an excellent combination for this masala stuffed idlis. Serve this idlis with a dollop of butter for an unique taste.